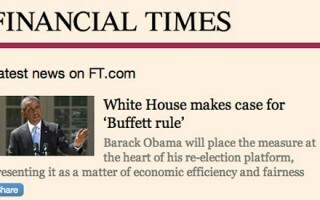 I created a second Facebook app for the Financial Times that scrapes a number of RSS feeds to bring in editorial content into Facebook. 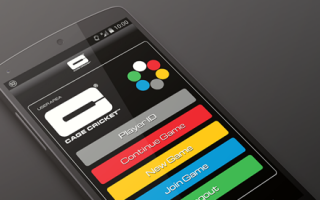 The app uses XML for flat-file storage and caching to speed up loading. 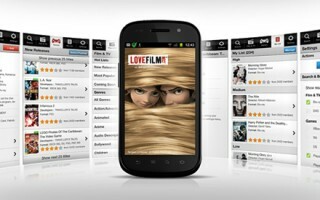 The LOVEFiLM Android Application was my first project as Development Manager, responsible for a team of four. 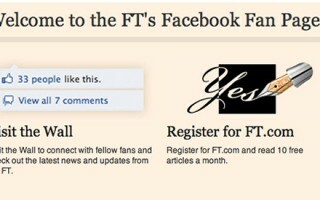 I created a simple application for the Financial Times Facebook Fan Page, using PHP and a XML flat-file store. The application had a CMS backend to allow an administrator to customise the images, URLs and text for each of the boxes (up to 6 supported). Not only was Niraj able to answer every query we had in regards to creating Facebook apps, he was also able to explain things in layman’s terms for those of us who were unfamiliar with the more technical aspects of Development. He has always gone beyond the call of duty and produced highly polished work. I speak for the team when I say it was great to have Niraj as our manager. The team was more efficient and we were able to meet project deadlines without exhausting ourselves. I would happily recommend him for future Development Manager opportinities. Niraj’s passion for technology made him a wonderful and enthusiastic source of information. He excelled as a PHP developer, creating many Facebook apps. In fact he was the go-to guy when anyone in the company had Facebook related questions.